And it’s out…! Happy Halloween! And the guises we take on… do they hide our true faces – or do they reveal who we really are? 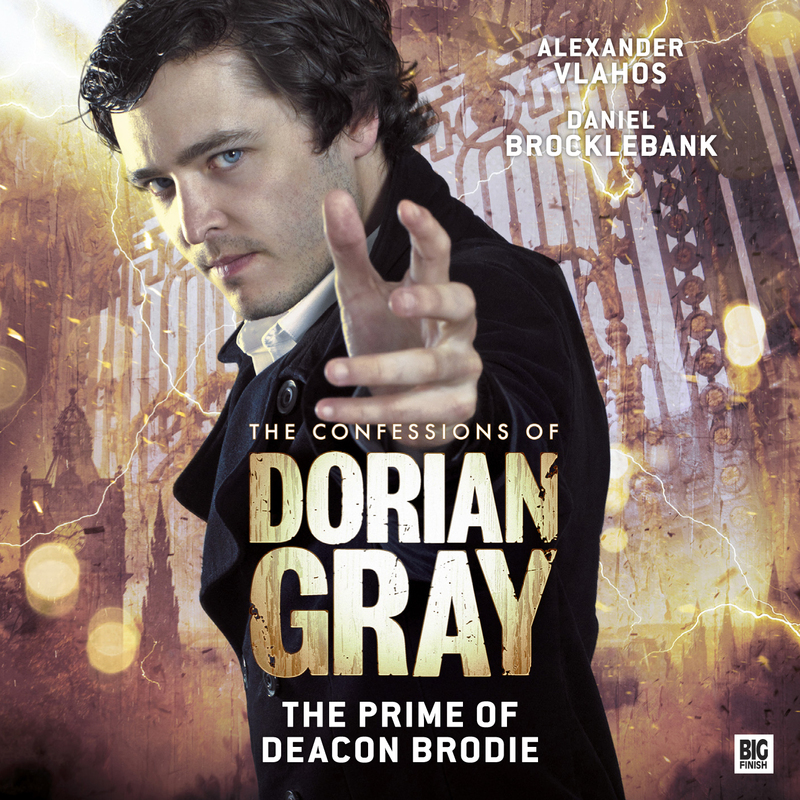 This Halloween, listen out for ‘The Prime of Deacon Brodie’. 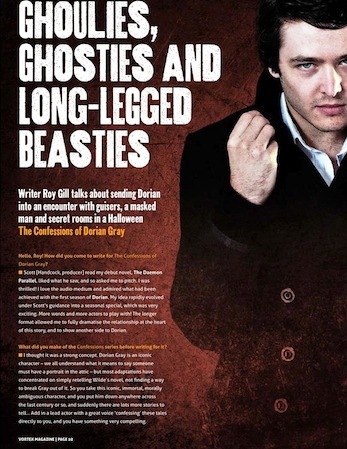 Scroll down for links to interviews, behind the scenes and the (actual, real, proper) trailer. 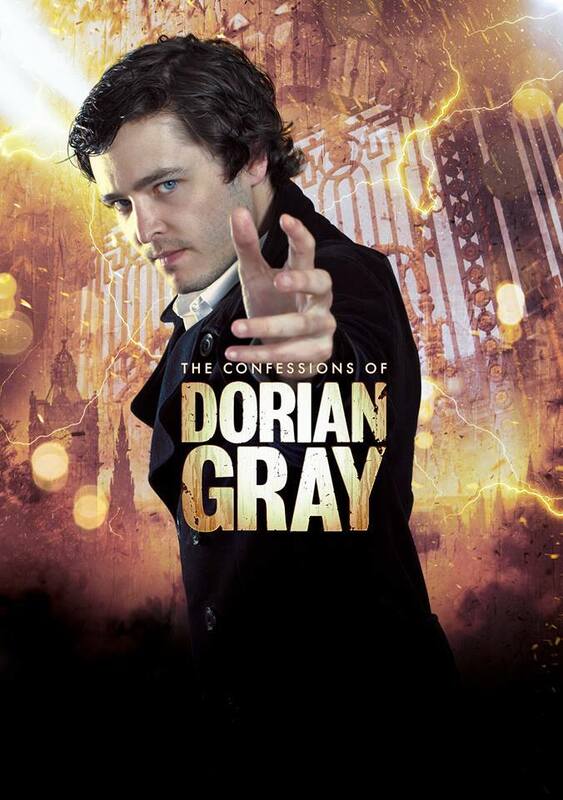 Dorian Gray – Vortex interview and trailer!